The beautiful new two-lane road from Shgar to Shigatse saddened me. I can see exactly what the Chinese are doing. The earth’s largest mountain will soon become China’s largest tourist attraction. 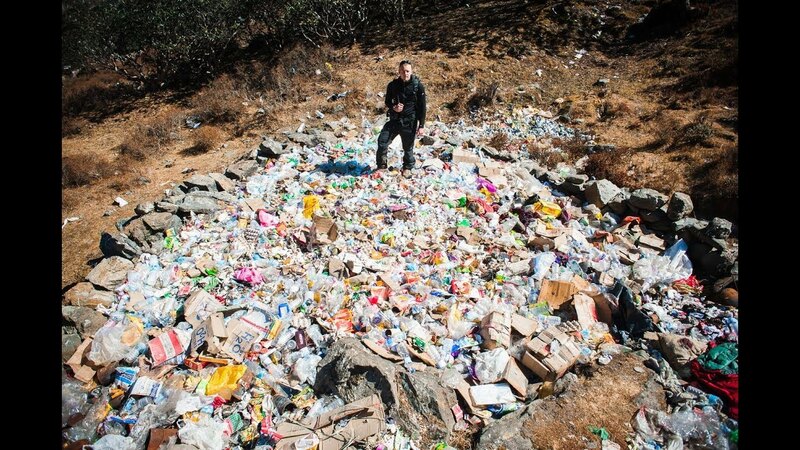 Right now Everest is the world’s highest trash dump with a mountain of waste left behind by the hundreds of trekkers that attempt to climb Everest every year. 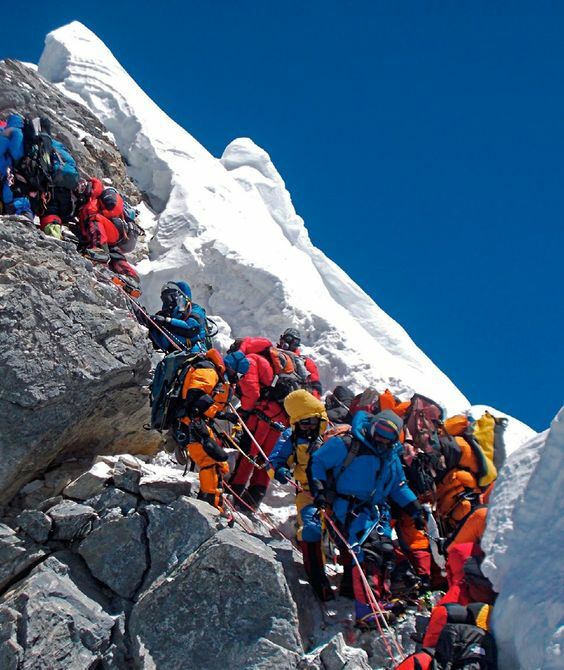 Typically around 500 climbers and 800 Sherpa’s inhabit Basecamp each season. On the average, three to five people die yearly here, and if you die on Everest, you stay on Everest. 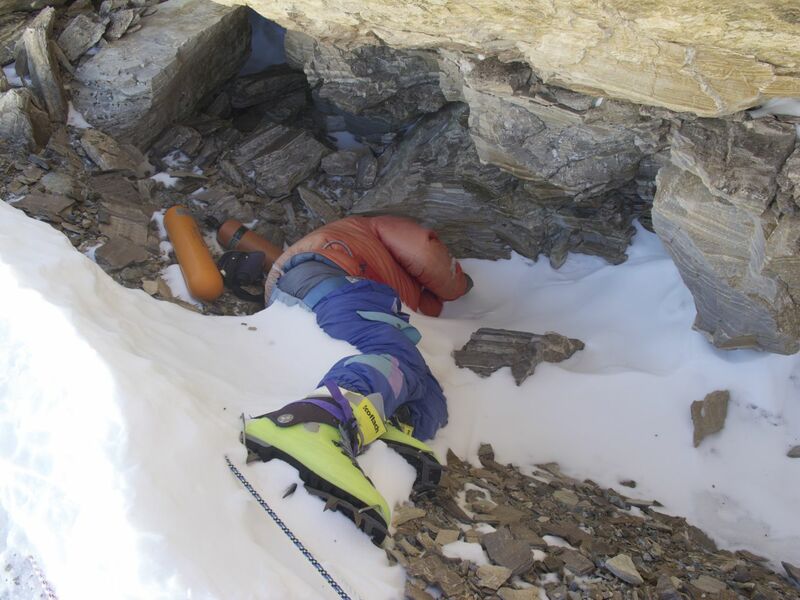 It’s too expensive to pull the bodies out, so the climb is also littered with frozen bodies (200 so far). If this sounds like an exciting two-week vacation to you, it only costs about fifty grand for the permit for a one-in-forty chance of becoming another ice statue attraction at Mt. Everest! The Great Wall? That’s old news. The Forbidden City? Smogged-out and choked with useless relics. Mt. Everest will be China’s crowning attraction. 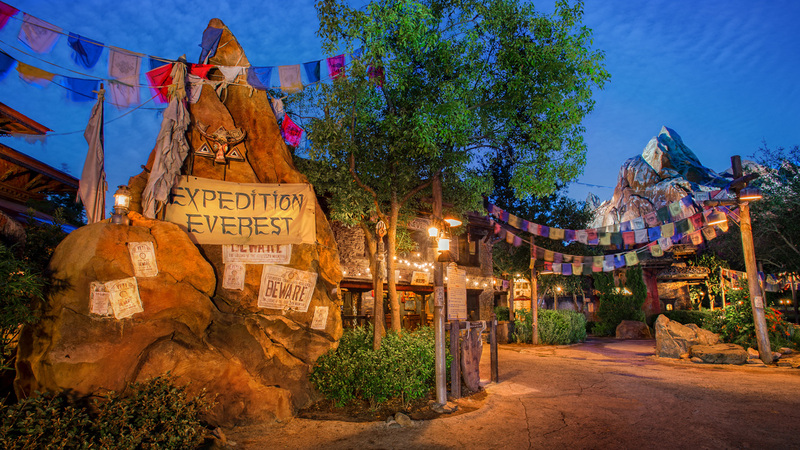 Disneyland Orlando has Expedition Everest…China has the real deal! And Chinese-y it will be. On this road to Shigatse, Tibet’s second largest city, lies a parade of faux manufactured ‘cities’ in the making. The “City of Music” with giant statues depicting a family of Pied Pipers dancing their way to happiness. Or the “City of the Ancients” with a manufactured town of tribal ‘ethnic’ inhabitants (who will all be Chinese). They are completely reconstructing old Tibetan towns, or creating new ones with theme experiences. Within ten years from now, tourists from all over the globe will traverse these beautiful new roads in double-decker buses, stop in each and every themed town to purchase their City of Music statues and get selfies, singing karaoke with the current pop star of the moment on massive video stages. Taking selfies with the proclaimed “ancient tribal peoples” wearing indigenous attire. The big payoff, a selfie with the tallest mountain in the world– mugging with Mt. Everest… I did it! I came thousands of hard-fought miles to do just that. Riding into downtown Shigatse confirmed all my suspicions. Both sides of the road were lined with hundreds of brand new heavy duty earth-moving tractors at the ready to transform the Tibetan landscape. Everest’s fate is sealed. Hey, save yourself the challenge, visit Expedition Everest in Orlando Florida or wait 10 years and see this mountain the easy Chinese-y way. Until then, this road is an absolutely beautiful ride, 270 kilometers of new tarmac sweeping through the grand expanse of the Himalayas; and it saddens me.